Prior to this year’s American Farm Bureau Federation’s Annual Convention in Phoenix, Arizona, Tim and I traveled three hours south to Yuma, where we visited our friend’s lettuce farm. During our trip, we had the opportunity to tour the U.S. Port of Entry where every day, thousands of men, women and children stand in line for two or more hours at a time, to cross the border into the United States. The men and women come to work in the fields where lettuce, broccoli, cauliflower and other vegetables are grown and harvested by hand. The children and teenagers, many of who are U.S. citizens living in Mexico, enter to go to school for a few hours and then return home at the end of the day. 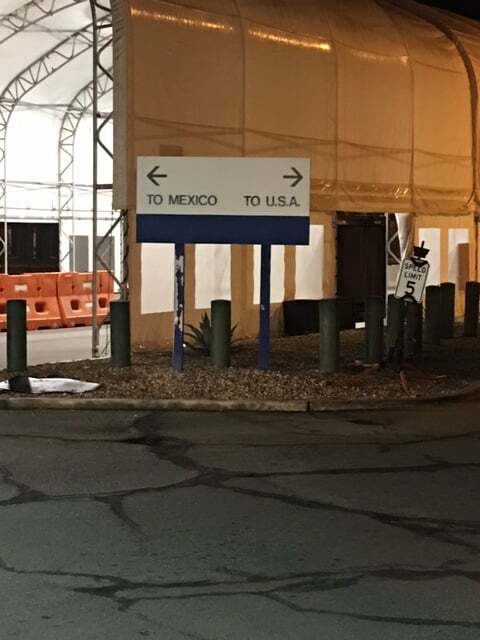 Every day some 9,000 Mexicans or American’s living in Mexico cross the border through this port of entry by foot while several thousands more come by car. During our tour we were told that Yuma, is the poster child for border patrol and entry in other areas along the border that may not be as secure. 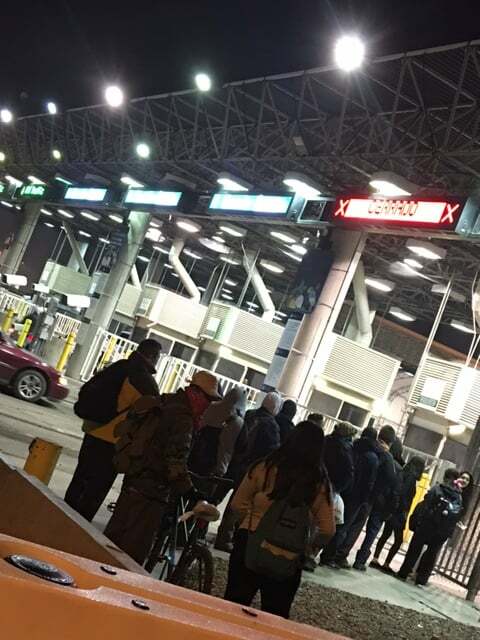 This experience of visiting the border stirred up many emotions and pulled at all our heart strings. It was a reminder of the freedom we are awarded every day. We get up, go to work or school, by getting in our car or on the bus, without having to worry about if we will be late because the line to get into another town, county, state was too long. Many of the younger children cross the border alone, without their parents. 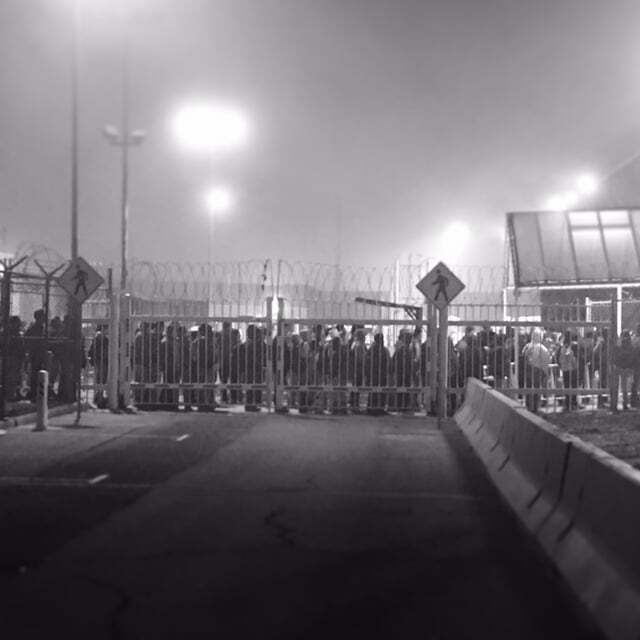 One of the most humiliating experiences of the tour is when they opened a gate for us, to literally cut through the line of people waiting to go through immigration, to continue our tour. We never felt unsafe, but we could feel the eyes fixed on us, as if their lifestyle was a spectacle. It certainly reminded us of the privileges we have when we often forget about them. To us, this lifestyle really is foreign and to them, it’s routine. The next time you find yourself aggravated trying to get your morning coffee and the drive through line at Starbucks is too long, or you’re sitting in traffic on the way to the office and you develop road rage, please remember, these people who live just over the border in Mexico, wake up before dawn to stand in line for several hours just to go to school here in the greatest country on earth, The United States of America.